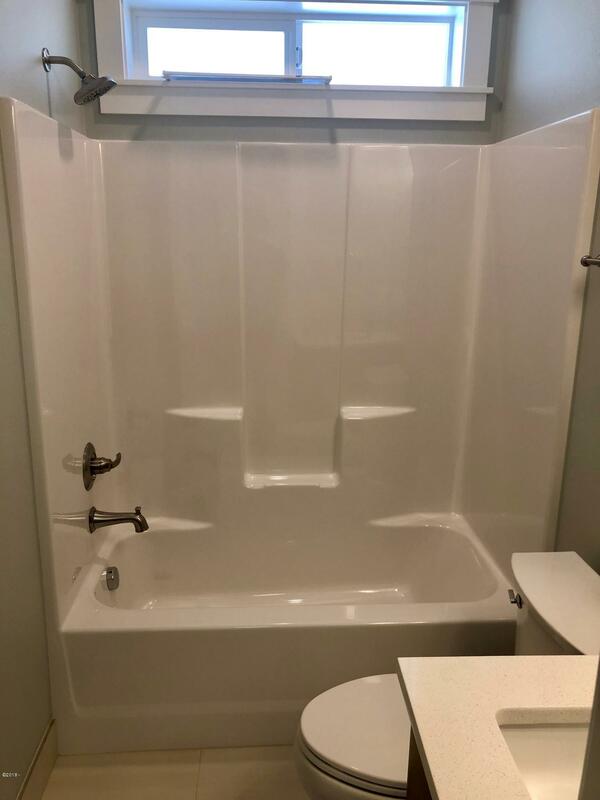 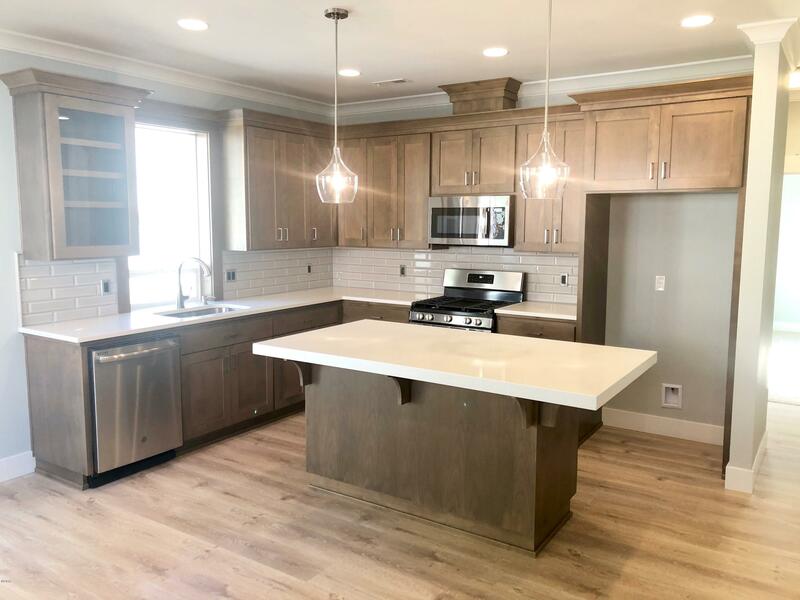 BUILDER’S SPECIAL – Seller will credit Buyer $5,000 toward purchase of a refrigerator and washer/dryer with offer accepted by 3/31/2019. 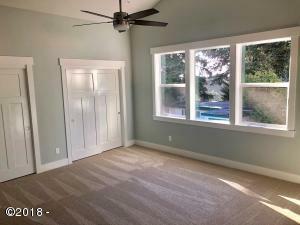 Credit to be applied upon successful closing and recording. 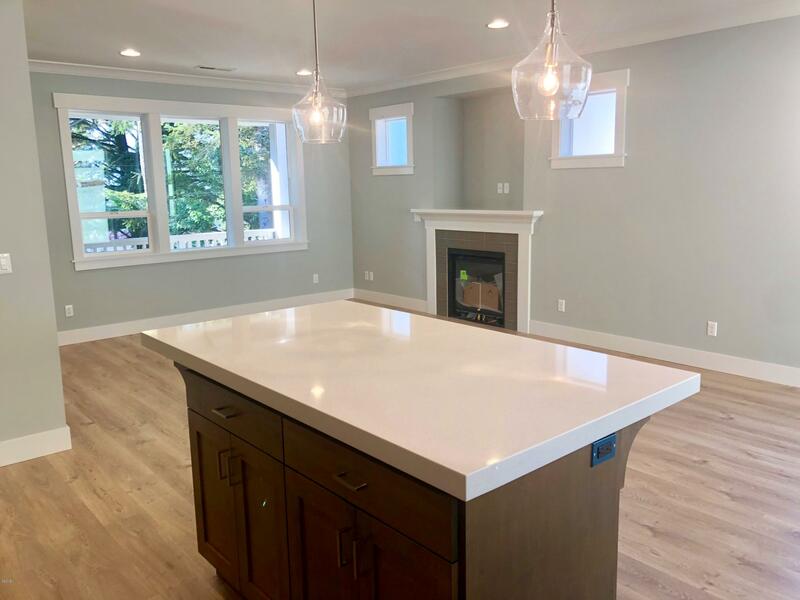 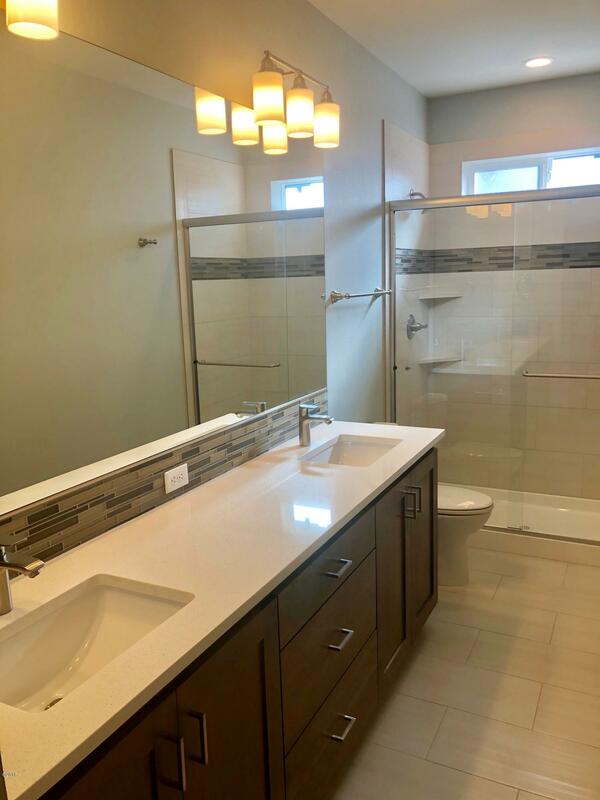 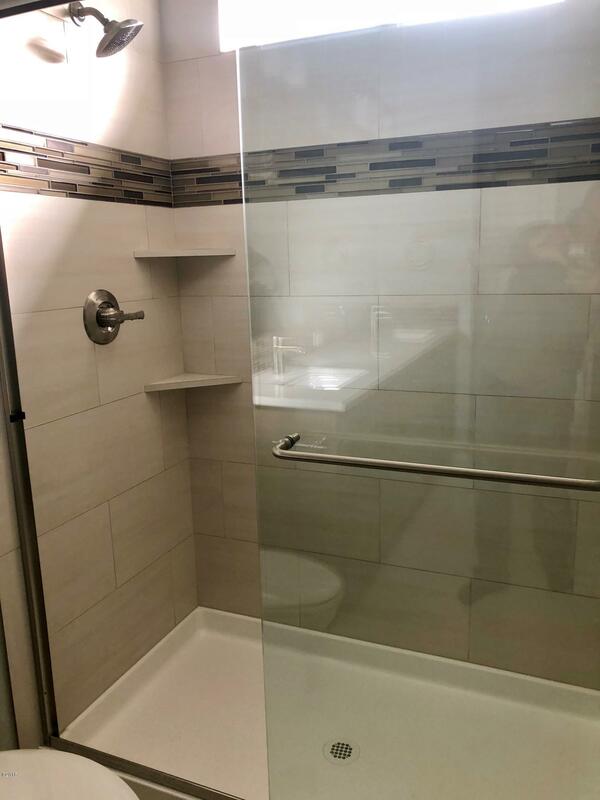 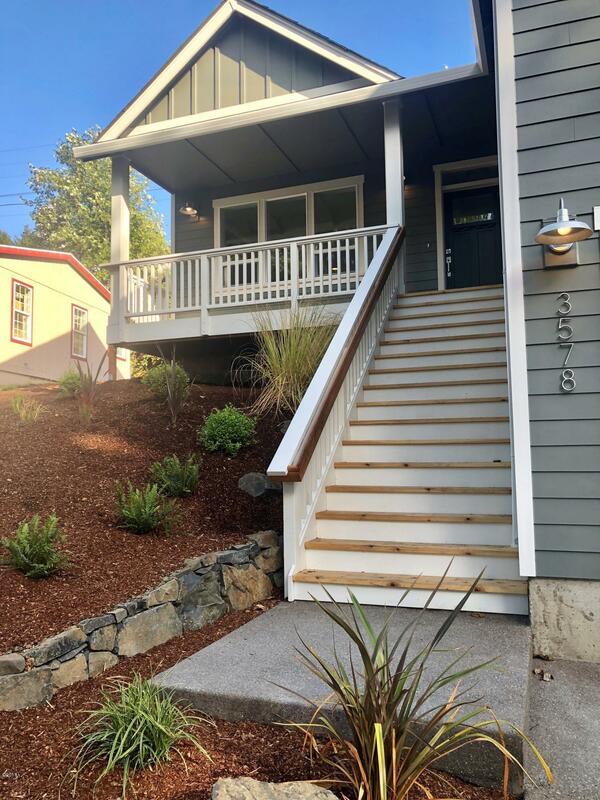 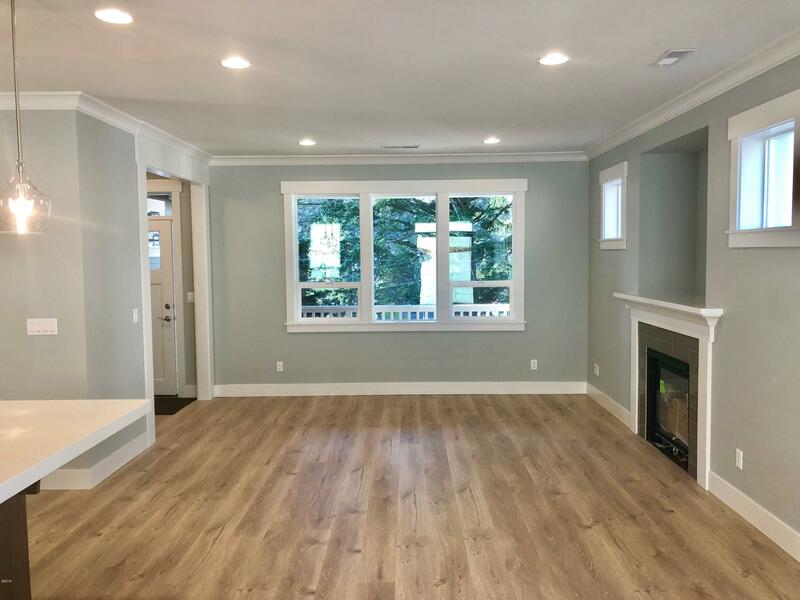 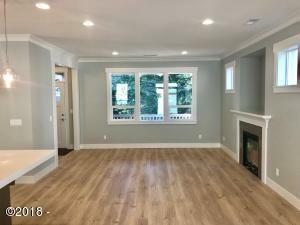 Brand new custom built home in NW Lincoln City. 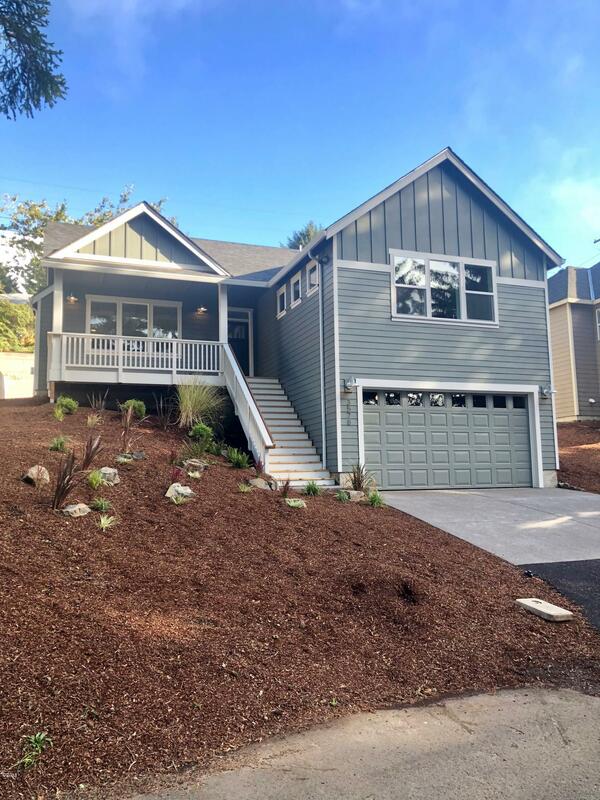 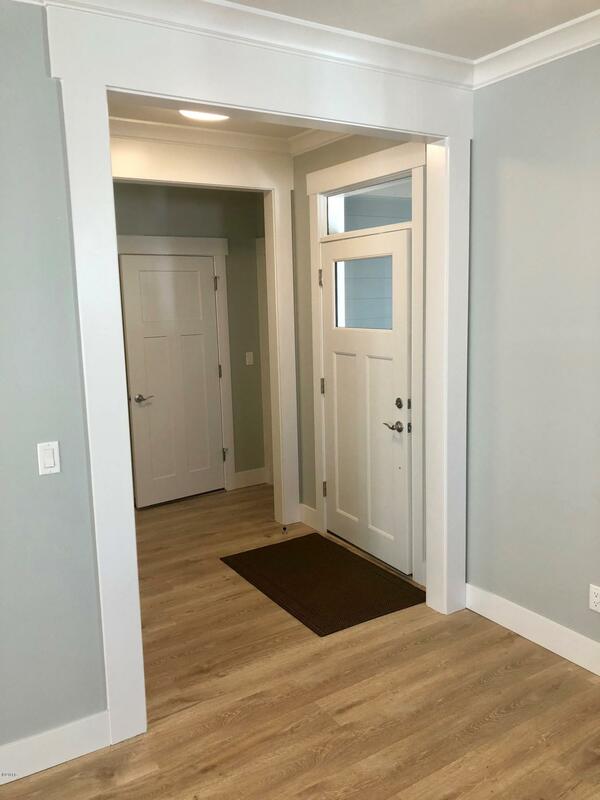 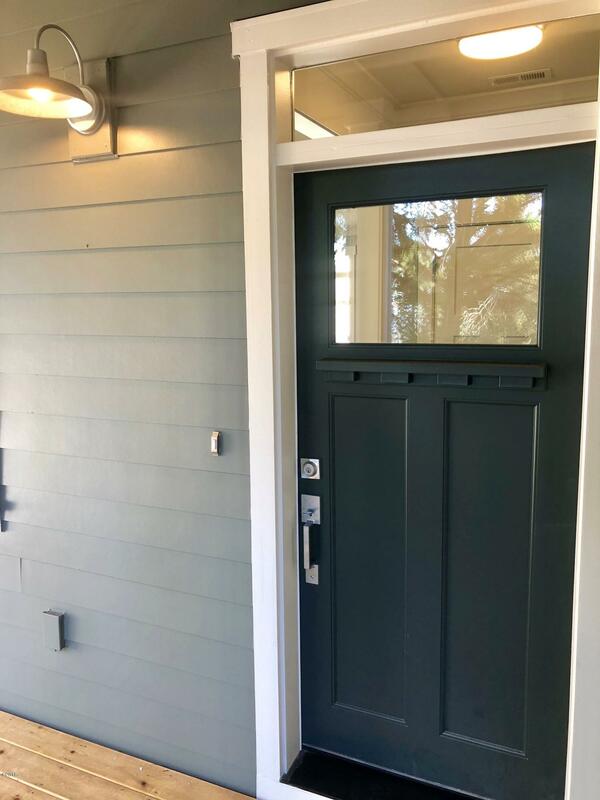 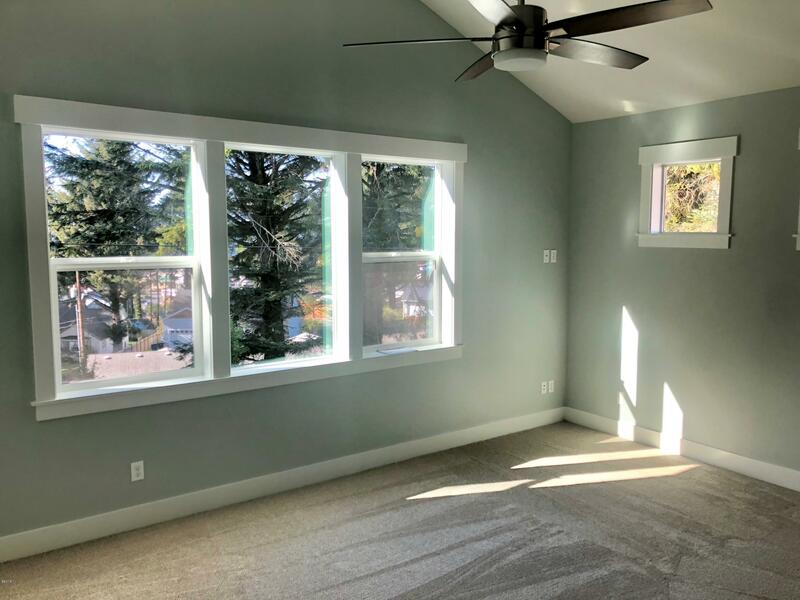 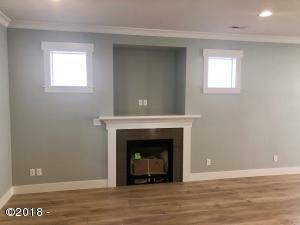 Brand new custom built home in NE Lincoln City. 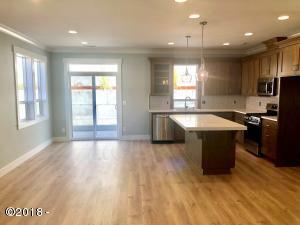 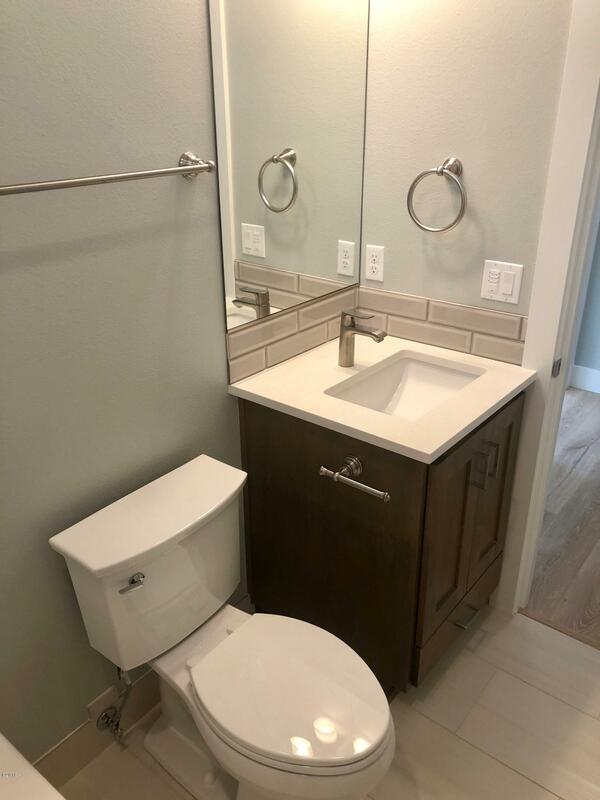 This 3 bedroom/2 bathroom home with just over 1,500 + SqFt features high ceilings and top of the line custom finishes throughout. Pre-finished hard wood floors, stainless steel range, dishwasher and microwave, quartz counter tops, alder cabinets, under cabinet lighting and a 50 year Malarkey roof. 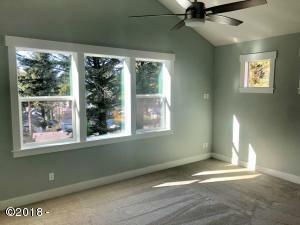 Double car garage, covered porch and great patio out back! 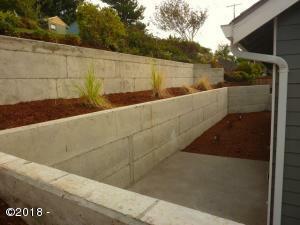 Would make a great primary residence or vacation getaway. 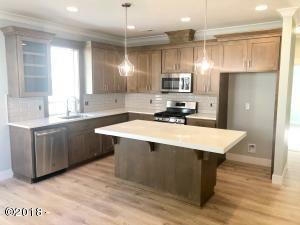 Just a short drive to beach access, lake access, shopping, dining and entertainment. Directions Highway 101 to NE 36th Drive. 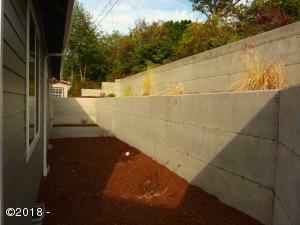 NE 36th Drive to NE Reef Drive. NE Reef Drive to property see sign.